Do you feel gloomy because summer is over? 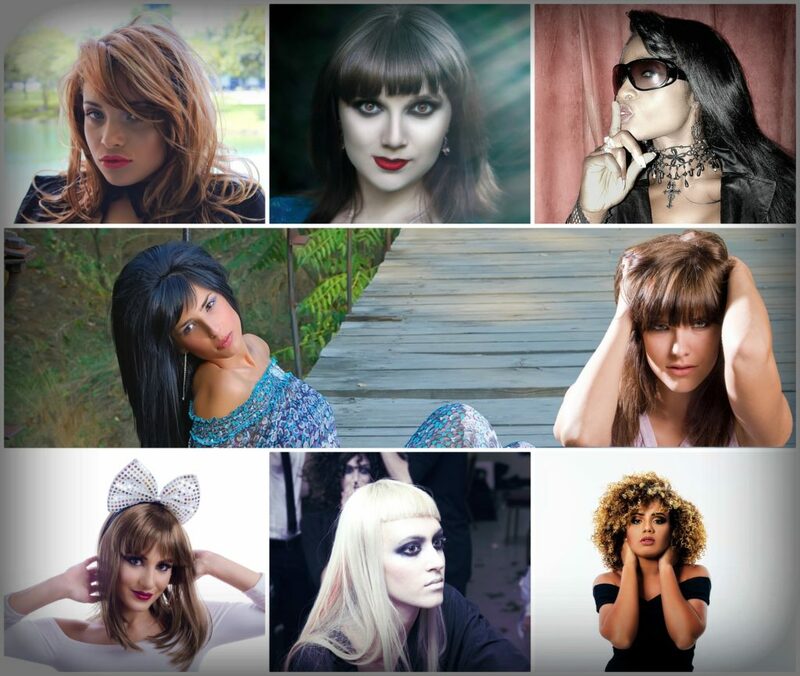 Would you like to make a change about your appearance and thinking about trying a new hair colour? Are you confused because it’s said to be tones of fashionable colours this season and cannot really decide which would be the best one for you? In this post I’m wrinting about a magical colour to try this autumn. It’s denim blue. Denim hair colour: It was about two years ago when I heard about this colour for the first time. I liked it at first sight but I thought it to be much too „brave” for me. Years went away but this colour is still here and more fashionable than ever. So maybe it’s time to choose it from hair colours to try this autumn. 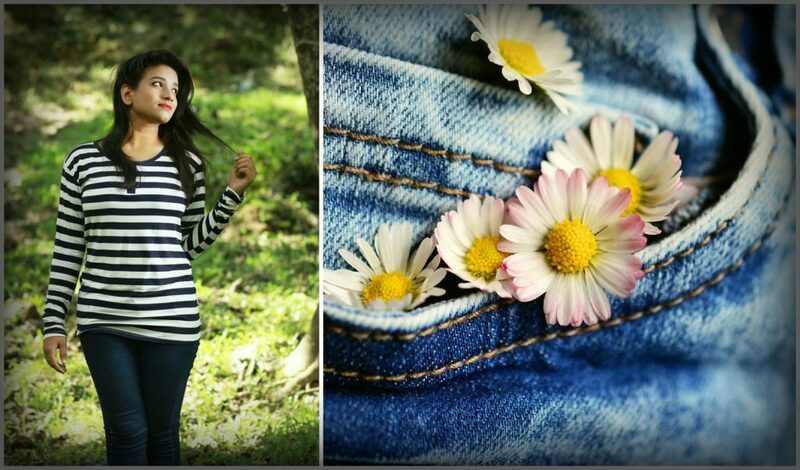 The colour itself can vary several shades of blue inspired by jeans and it seems to be like denim in clothes: Never goes out of fashion and more or less anyone can wear it. Of course the tone will not be the same on all hairs, it also depends on the original hair colour. If you have light hair silvery, icy tone could be the best for you. 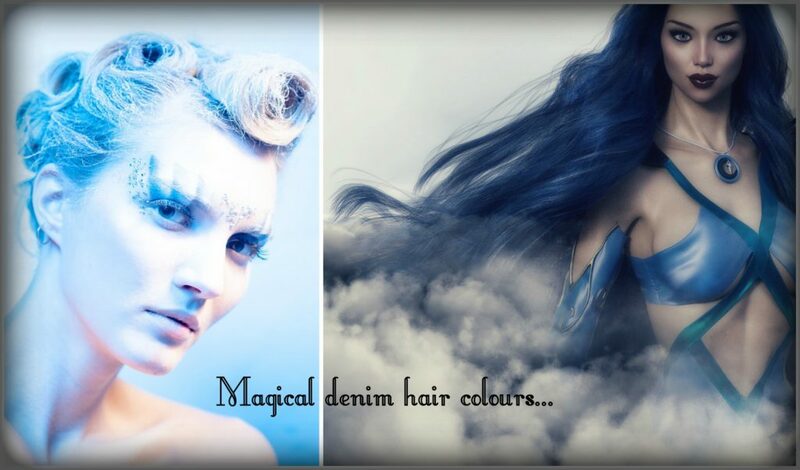 You can choose stonewashed denim hair colour which is a cool but soft option. Indigo is a warm tone being perfect for blondes and brunettes. This colour is deeper and more intensive. If your hair is darker you can consider wearing midnight ink denim hair colour. It’s also magical just like nights’ sky. This blue-black shade looks perfect on bronze skin. 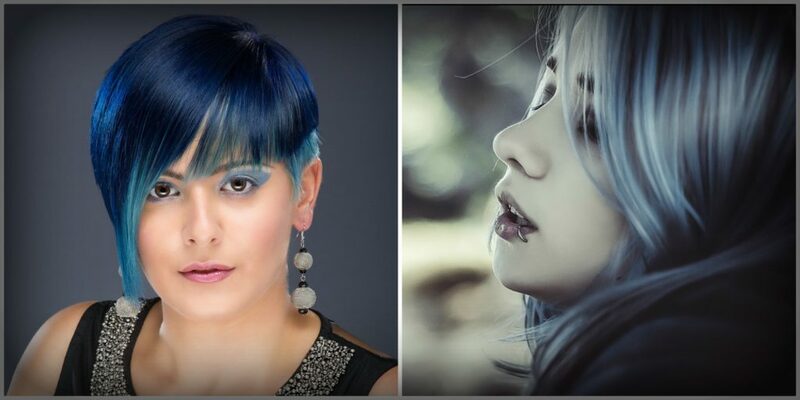 Of course there are several tones of denim blue hair and these are just suggestions for hair colours to try this year. 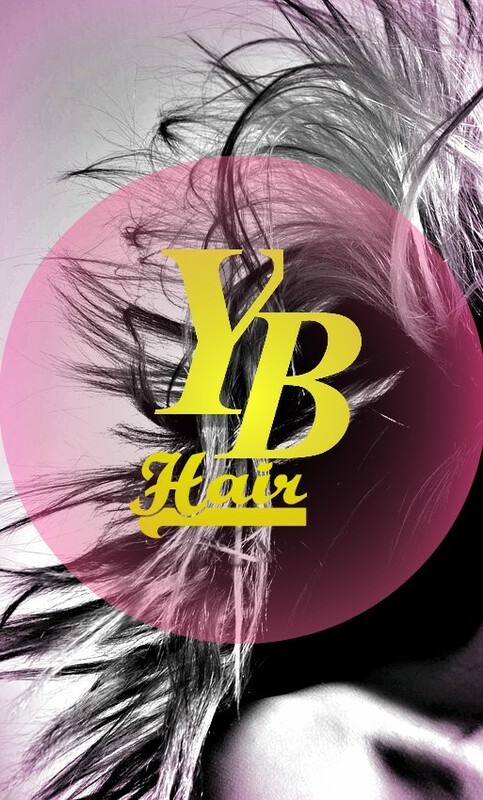 To make the best decision it’s better to go to a salon and ask for help and advice from a professional you trust. 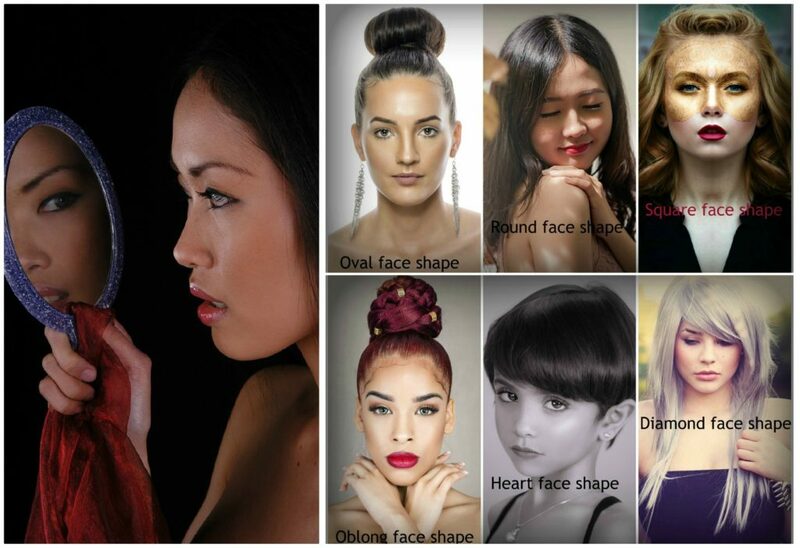 She will make a decision considering not only your original hair colour but the texture and also your face shape and skin tone. After chosing the perfect denim hair for you, you need to take good care of your hair to keep your hair healthy and the colour vibrant. Regularly use rich hair masks or apply natural oils to moisturize your hair and scalp. Try to avoid tools with heat. If you can’t do it use a heat-protectant spray before. Read about more autumn hair colours. Although I love summer there’s still something special about autumn for me. Just like about yesterday’s weather. It was raining in the little town I live, in the U.K. but the raindrops were so small like really tiny snowflakes. Like the ones you do believe that won’t ever make you soaked. Of course it will and whatever hairstyle you made in the morning you’ll see something totally different in the mirror after getting home. 😀 But this is just one side of autumn. 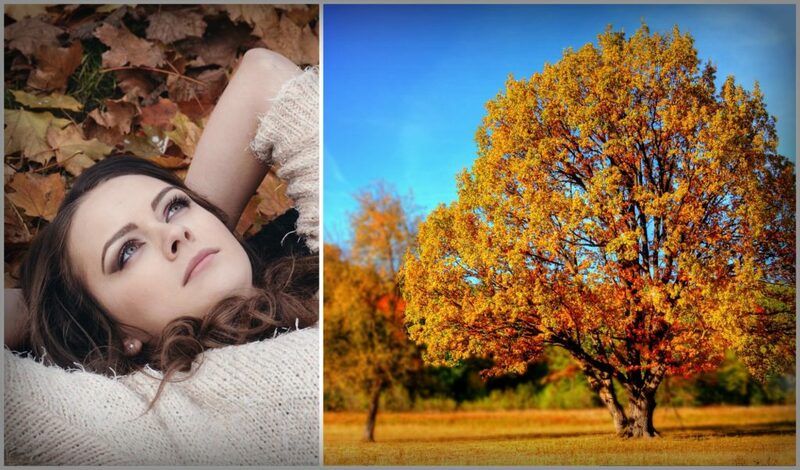 You may face „autumn-challenges” because of stronger wind and damp weather. Another side is already having some hair damages because of summer. Let the reason be the high temperature, the pool or sea-water or using more styling products, your hair may need some extra care to prevent hair problems in autumn. It’s possible that you took a good care of your hair whole summer and it’s in perfect condition so you just need to keep the health and beauty of it. Or you may have some negative results of summer. 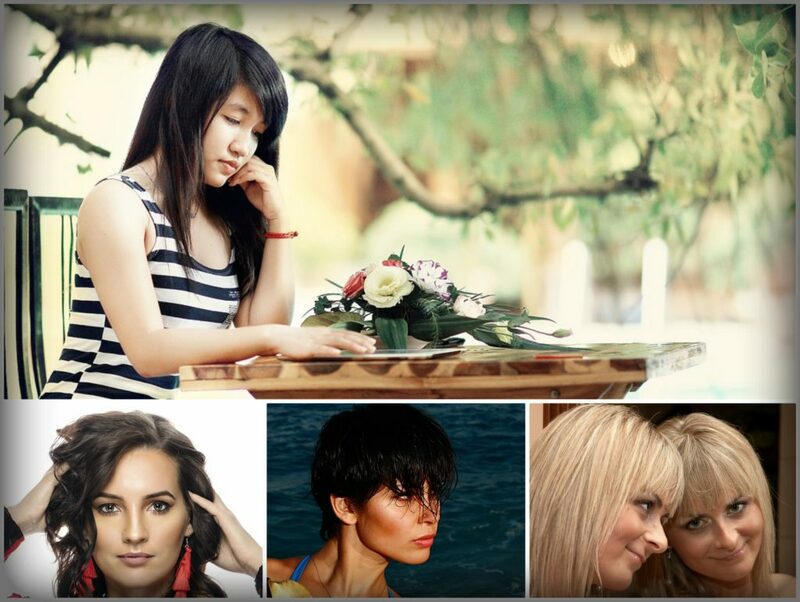 Let’s see what kind of hair problems you may face in autumn. Damaged cuticle: During summer the protective layer of your hair often gets damaged. It’s because of the high temperature, the sun and yes, because of the sea as well. The result may be vulnerable hair with less shine getting tangled very easy. 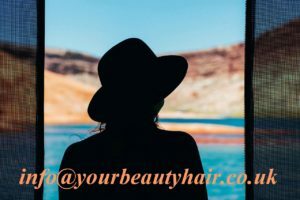 Dry and brittle hair: If you cared more about having fun (which is essential on sparkling summer days) than protective hair care routine you possibly have dry hair and maybe scalp. The reason of dry hair may be because of the damaged cuticle. Dry scalp often gets worse as the temperature rises and you sweat intensively. Dandruff: Sometimes dandruff is the reason of itchy scalp. Other times dandruff can be the result of itchy scalp because scratching too much may hurt the skin. Unfortunately there’s not a season when you are safe from dandruff because many things can lead to this problem. Hot temperatures and sweating too much is just a little part. Read more about dandruff reasons by clicking here. Thinner or less hair: Yes, it can happen to lose more hair when summer ends than usual. They protect your scalp from UV radiation than they fall away. It is like a natural cycle of body so you don’t need to worry about it too much but need to accept that it’s a common hair problem in autumn. What can you do to get back or keep the health and strength of your hair? To get rid of hair problems in autumn you can start with hair trimming. It’s essential to cut split ends before the damage will get worse. It will make it also easier to grow your hair for autumn and winter if you like. 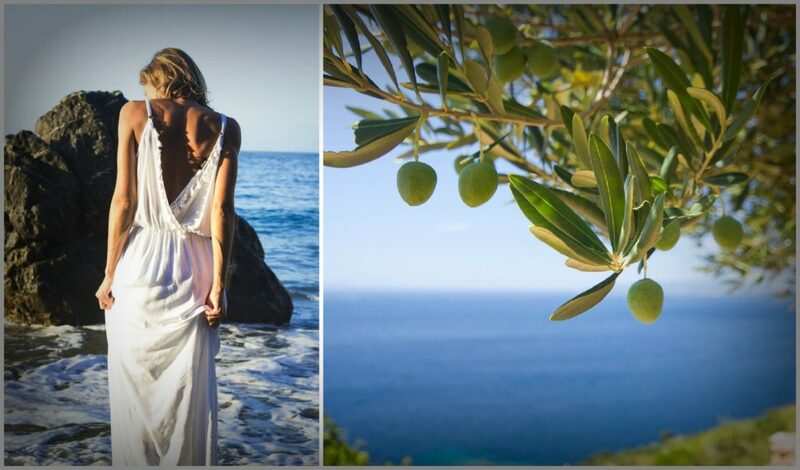 Given many of us want perfect pictures from holidays and use a lot of styling products for this purpose it’s a good idea to clear your hair and scalp to remove build-ups. Use a clarifying shampoo. 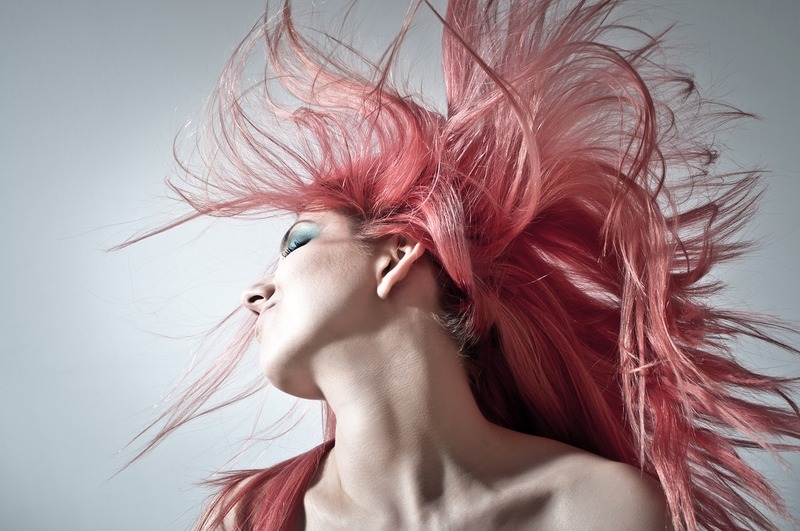 Choose hair care products with extra moisturizing ingredients and prefer natural components. Vitamin D is necessary to grow healthy hair but as summer goes by and days get shorter and shorter the level of this Vitamin drops. Now your diet is getting even more important in order to provide it in a sufficient amount. Fatty fish can help about it. Nevertheless during the colder seasons it possibly becomes necessary to take nutritional supplements. Choose good quality styling products. 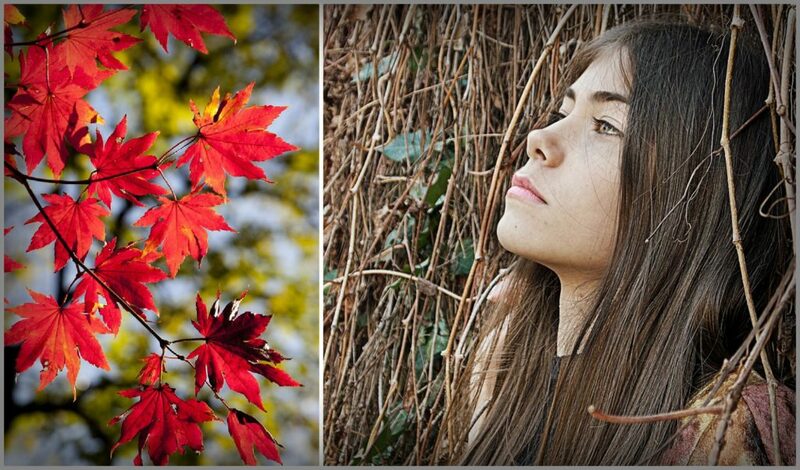 They can help to prevent even more hair problems in autumn and also about fighting against fly-away hair. As you have already experienced cold seasons may have negative effects not only on skin but hair and scalp, too. Clarifying and moisturizing is really important but there cannot be one good way of providing extra care for your head of hair because it’s essential to adjust it to your personal needs and to the state of your hair and scalp. You may need to make some changes in your hair care routine. As far as I see the necessary steps cannot be just listed and followed by every single person because of some possible differences regarding the hair damage or structure. I hope you have found your answers about hair problems in autumn. 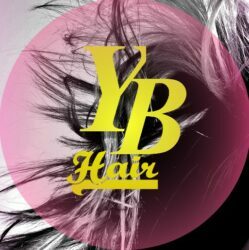 If not, or just want to give a feedback you can do it in comments, at info@yourbeautyhair.co.uk or use Your Beauty Hair’s contact form.